The Giant Rev MIPS road cycling helmet is one of the official helmets of Team Giant-Sunweb. 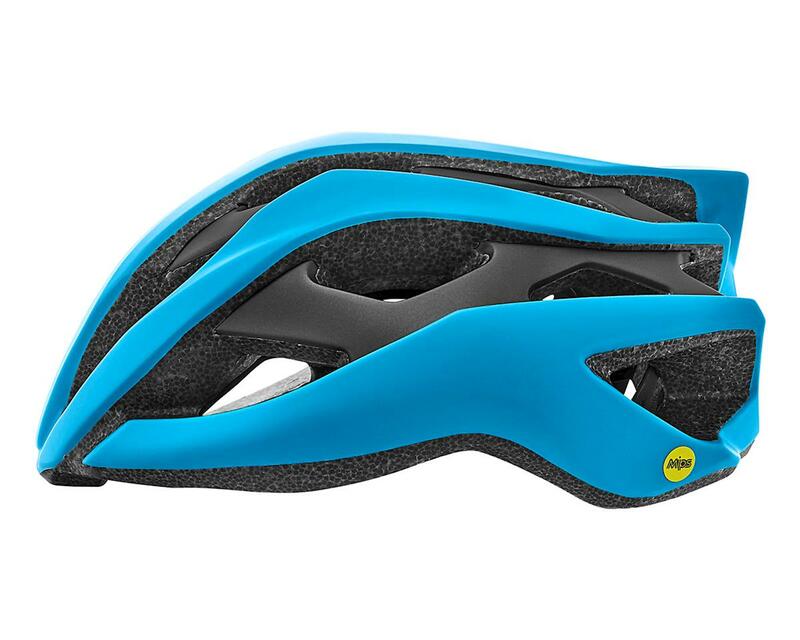 With cutting-edge design and maximum ventilation, it's the ultimate choice for superior fit, comfort and protection. 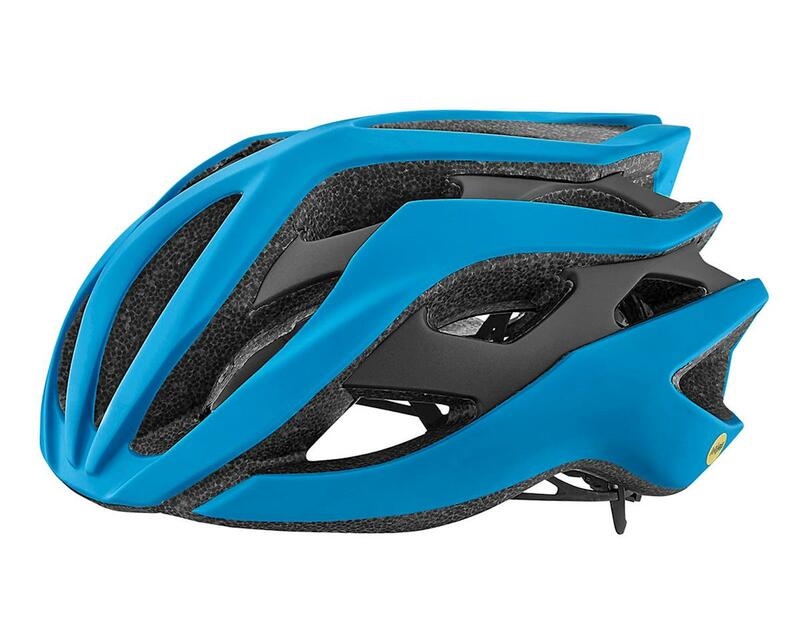 From hors categorie climbs to World Cup cyclocross, Giant Rev MIPS helmet has you covered.